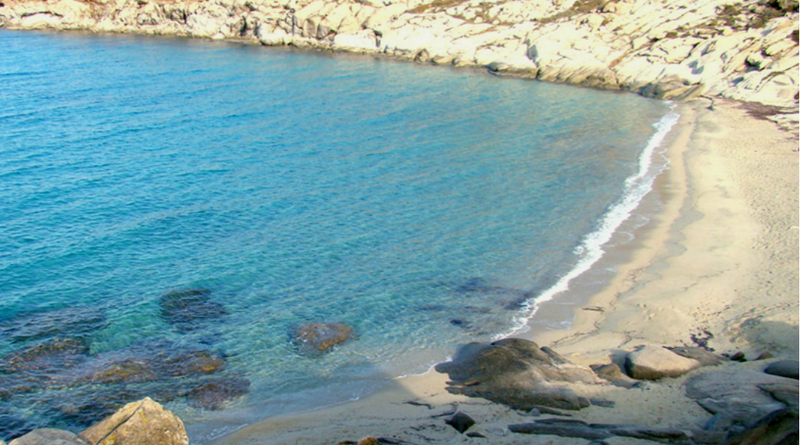 Kapari is considered to be the most beautiful and peaceful beach in Mykonos. Blue crystal water, white sand and large rocks will reward you for your patience until you reach it. The road to this beach is not that nice but you can carefully reach it either by car or bike. It is suggested for days without strong winds.